The Count is a regular feature on Sydney Harbour and is seen by over one million tourists and locals from the shoreline, travelling on Sydney ferries and on the hundreds of vessels on the world’s greatest harbour every week. 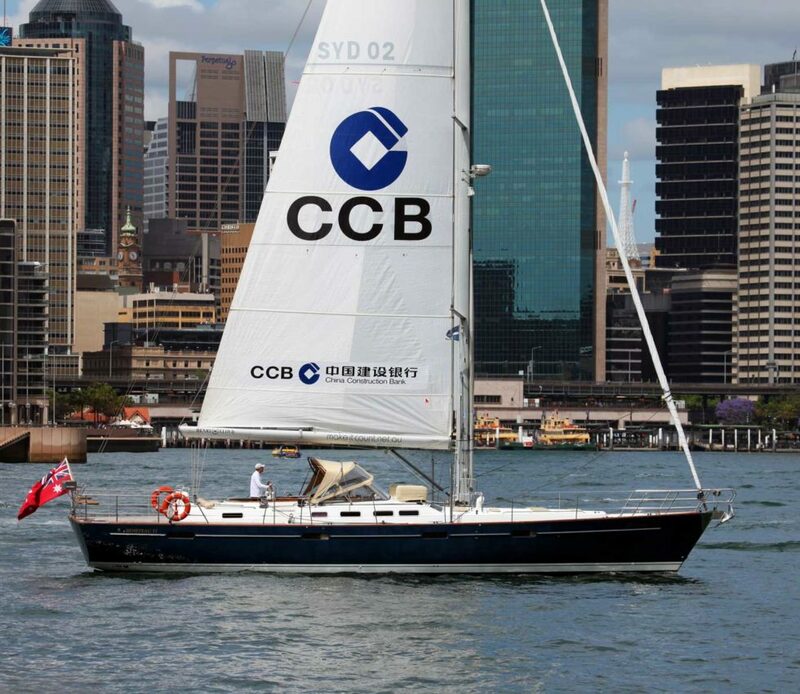 The Count’s substantial size of her dark blue hull and white sails affords an effective canvas for advertising opportunities with your corporate brand. 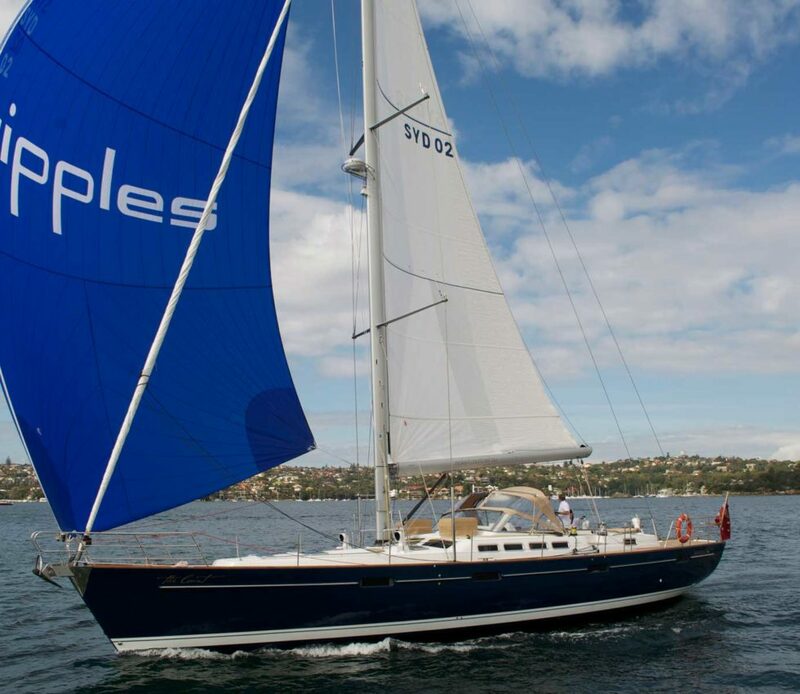 Advertising opportunities may include the mainsail and boom branding and can extend to branding of the headsail, hull decals, battle flags and spinnaker. 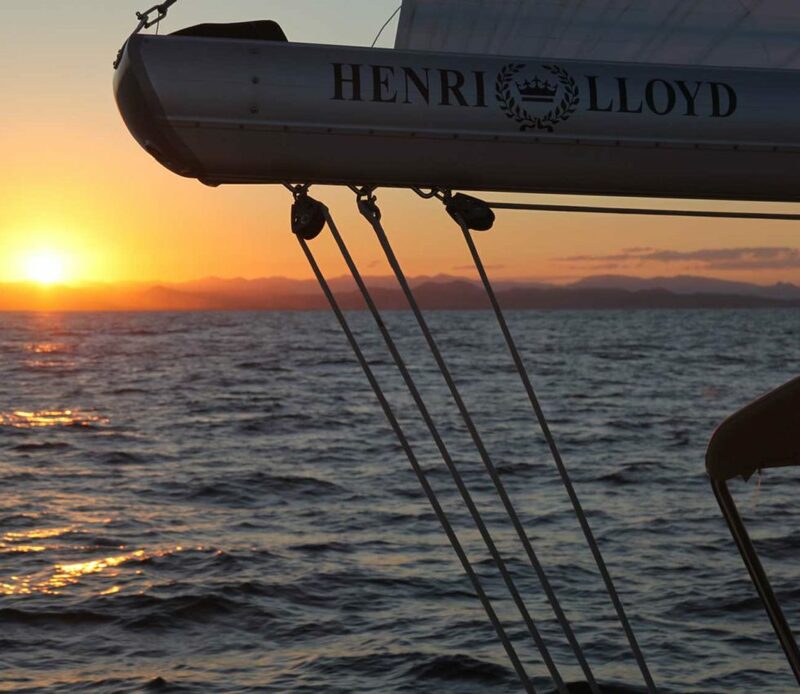 The Count is currently available for corporate advertising opportunities and charter for Australia’s high profile premier sailing regatta Hamilton Island Race Week 2019. If you would like to discuss these opportunity and options available for incorporating client entertaining or campaign offers that we can provide, please contact us to discuss further.